I am a Billboard Top 10 Artist and a board-certified music therapist with a master’s degree in psychology. I’ve been helping children with special needs learn, grow and thrive for 18 years and my work has been featured on ABC World News Tonight. I also compose and produce soothing instrumental guitar music and nature sound albums for relaxation and sleep. My work is based on research that demonstrates the positive effects of music and sound on sleep and anxiety. 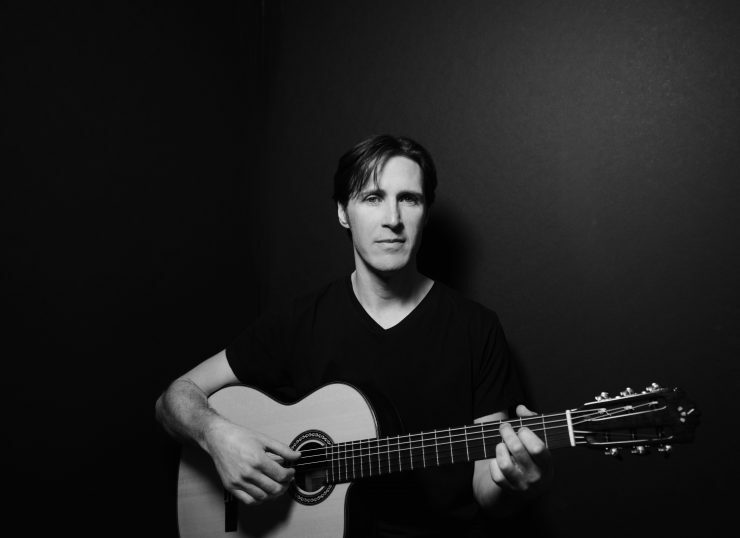 My unique background as a music therapist and an accomplished fingerstyle guitarist has given me the tools to help people through the power of music and sound. The success of my Rest & Relaxation Series has inspired me to give back. I donate a portion of my profits to an amazing non-profit called Lucy’s Love Bus. They provide free music therapy services to children in New England who are suffering from cancer. Having worked with pediatric cancer patients as a music therapist, this cause is near and dear to my heart.